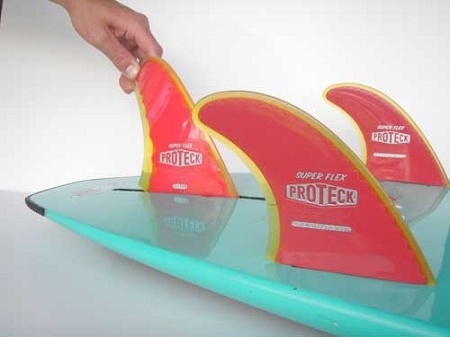 The Super Flex fins are Pro Teck fins with a soft flexible core. They have soft edges, making them the ultimate safety fin for beginners, surf schools and board rentals. 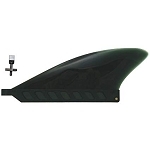 These are very flexible fins, if your looking for medium flex fins, check out the Power Flex Fins.